In the warmth of the library, surrounded by a plethora of finger sandwiches, cakes and orange squash, sat a group of young, eager More’s Householders. 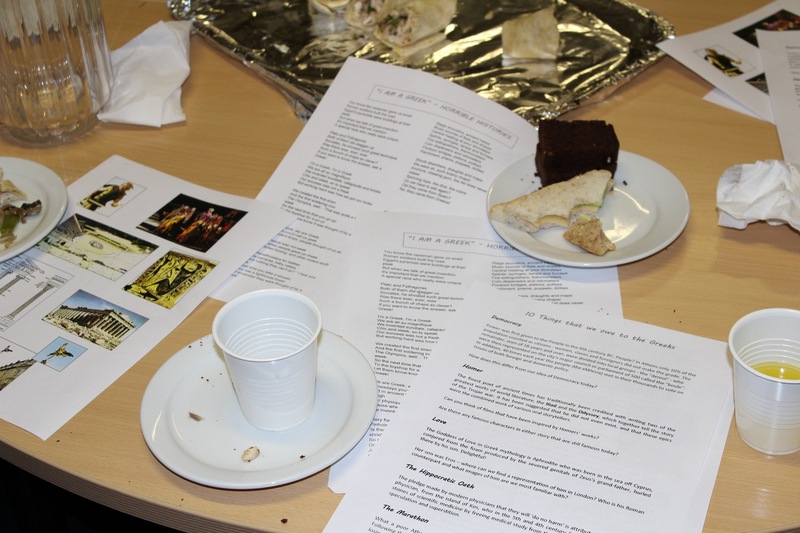 At the head of this gathering stood an equally eager Mrs. Gilbertson, reciting the myths and legends of Ancient Greek culture, from the cheerful song from the ‘Horrible Histories’ to the grand theme of architecture. She ploughed through the many aspects of the Greek lifestyle and its presence in modern day society, such as the Olympics, theatre, mathematics, the Hippocratic oath, and so on. We listened with intent whilst munching on our chocolate rice crispy cakes. 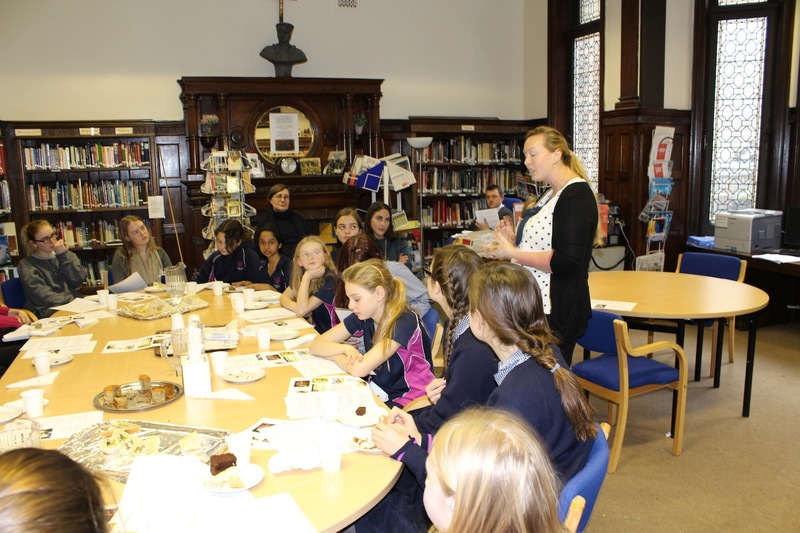 It was clear that all the girls, and teachers, thoroughly enjoyed the talk and will now look at modern life from a more Classical perspective. ← We have won a 2013 Good Schools Guide Award!